Stylish Digital Display with Electronic Knob : The easy to use digital display shows the time remaining till the end of the programme as well as the time delay function, keeping you informed at all times. 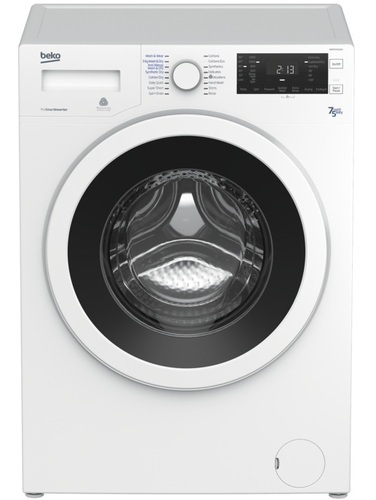 Moreover, the electronic knob with indicator lights for each programme makes programming the wash much easier. High Spin Speed : The high spin speed helps to remove more water from the laundry, saving you time and money while drying. Sensor drying programmes : The Sensor drying programmes identify the levels of moisture in the drum and automatically stop when the desired dryness level is achieved. Preventing over-drying, they help you save time and money on energy bills and provide a better protection for clothes. 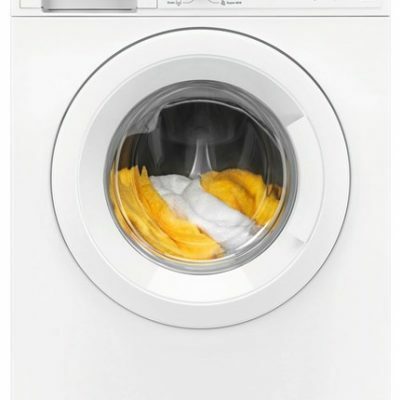 With this clever washer dryer you can wash and dry in one go - even your most delicate clothes. 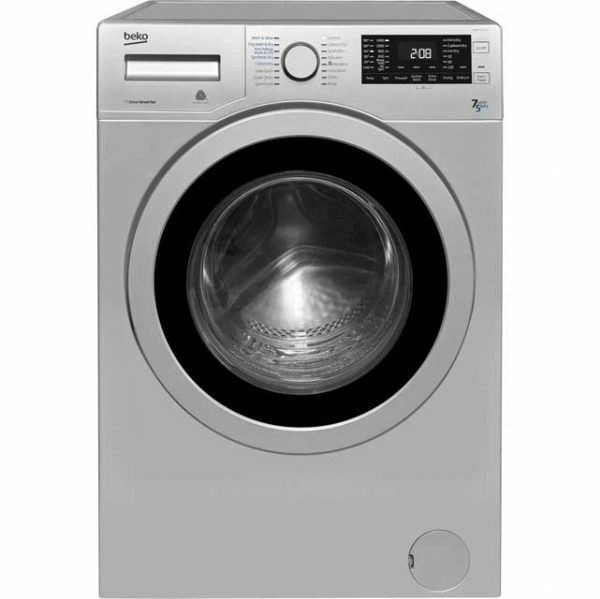 With its gentle care and easiness, this washer dryer will turn laundry into a real pleasure. SAVE TIME, WATER AND ENERGY : The AutoAdjust feature saves you time and reduces your energy and water consumption for each individual load. A LONGER LIFE FOR YOUR WASHER DRYER : Thanks to the durable inverter motor, you can rely on this waser dryer to last longer, with less maintenance. In addition it makes each cycle quieter. GENTLE DRUM FOR WASHING AND DRYING : The washer dryer special drum pattern helps to wash as well as dry your laundry with care and gentleness. It enables you to wash and dry even your most delicate clothes. CUT THE TIME YOU SPEND ON THE LAUNDRY IN HALF : Cut the time you spend on the laundry in half, with this Quick Wash program. 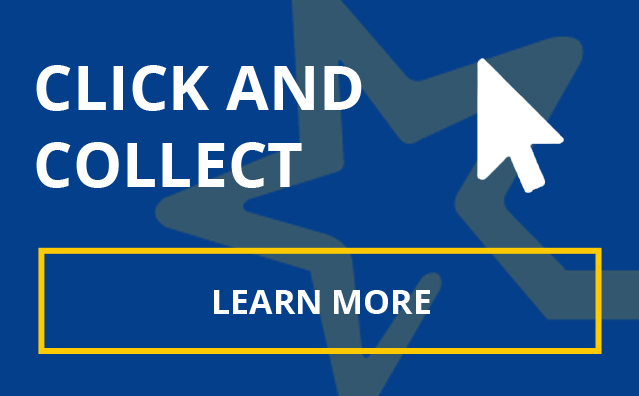 With this option, the total length of your washing cycle – whether it's for cottons, synthetics or delicates – will automatically be shortened by 50%. So you can speed up the laundry, every cycle.